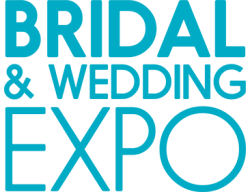 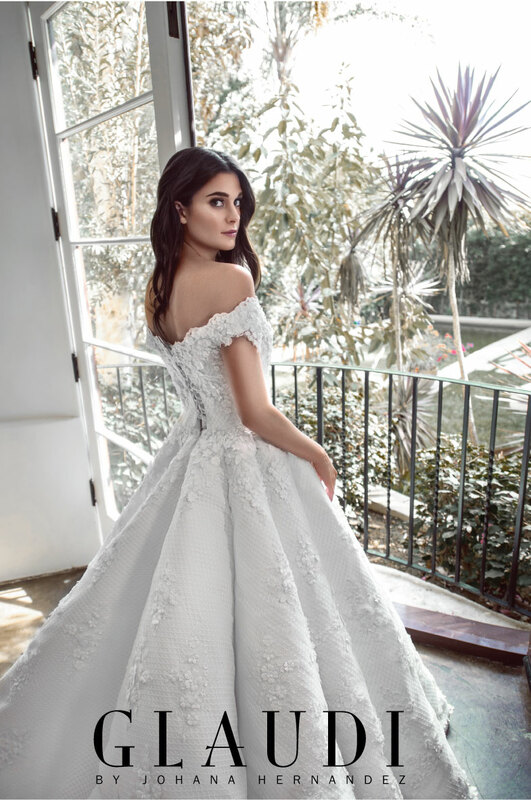 Infused with sophistication and romance, GLAUDI Bridal speaks to the heart of the modern bride. 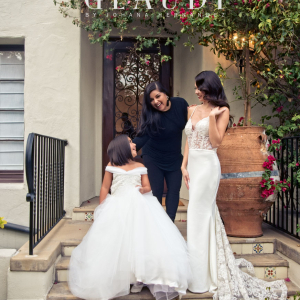 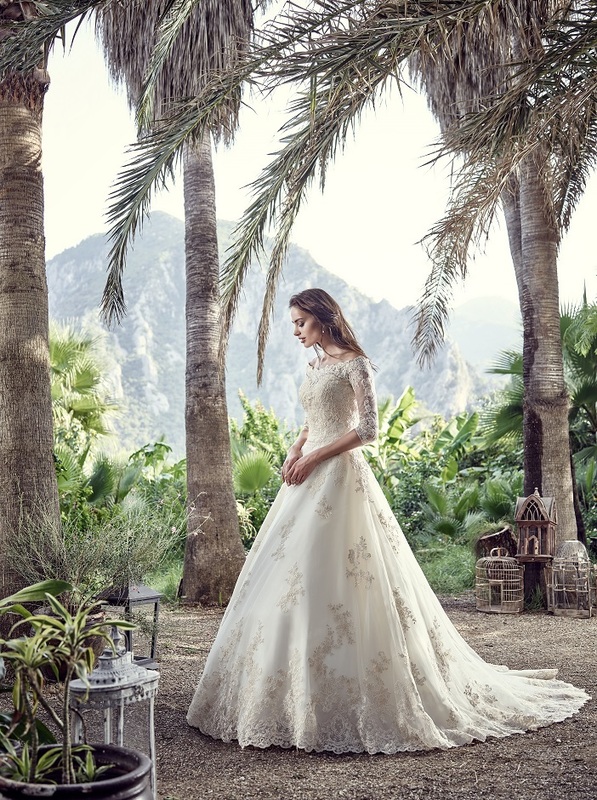 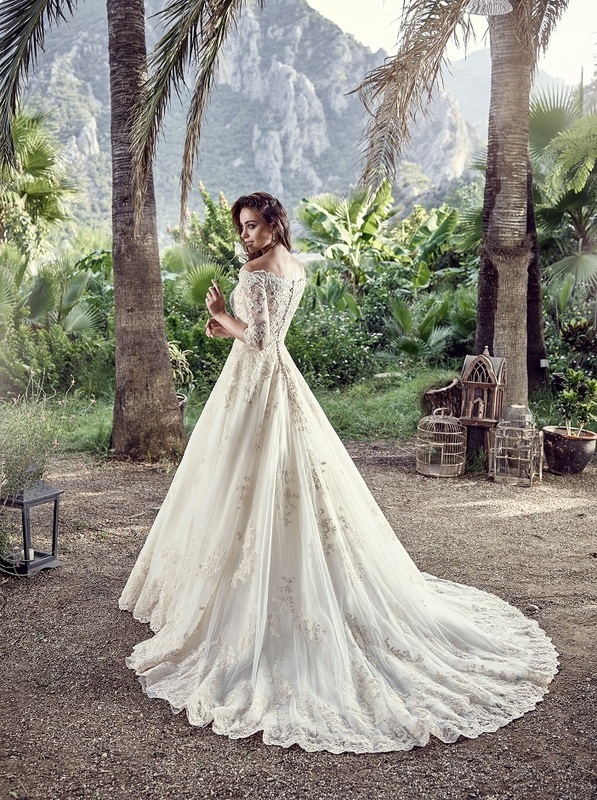 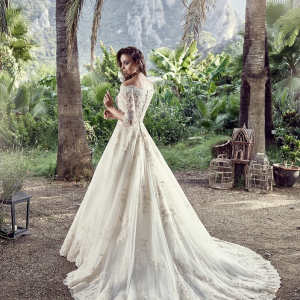 GLAUDI couture house provides a luxury experience for brides-to-be with a unique, one-of-a-kind collection created by celebrity designer Johana Hernandez. 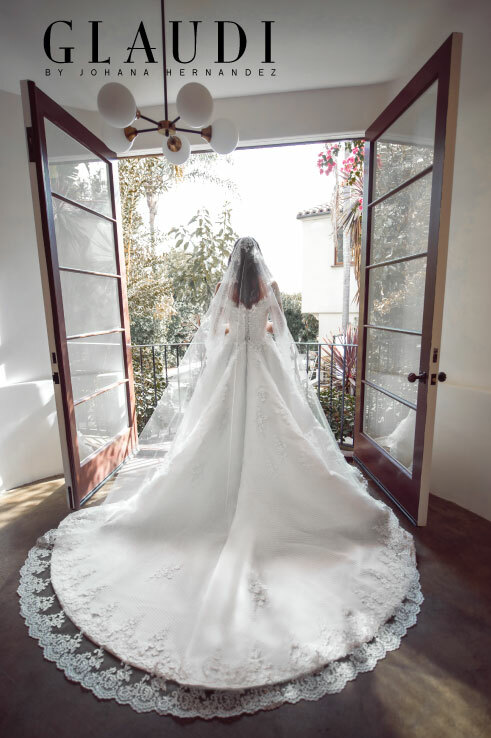 From the moment you arrive for your appointment, Johana makes certain you will receive her full attention to ensure your special day is just like you – one of a kind. 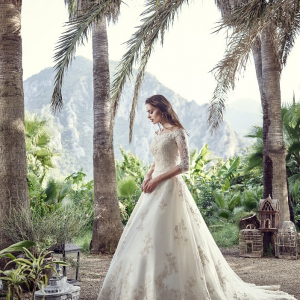 All fabrics and details are handmade in the GLAUDI atelier with the most beautiful lace from all over the world. 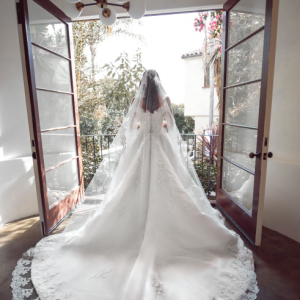 GLAUDI gowns are made to order, are all haute couture and custom made to each brides precise measurements. 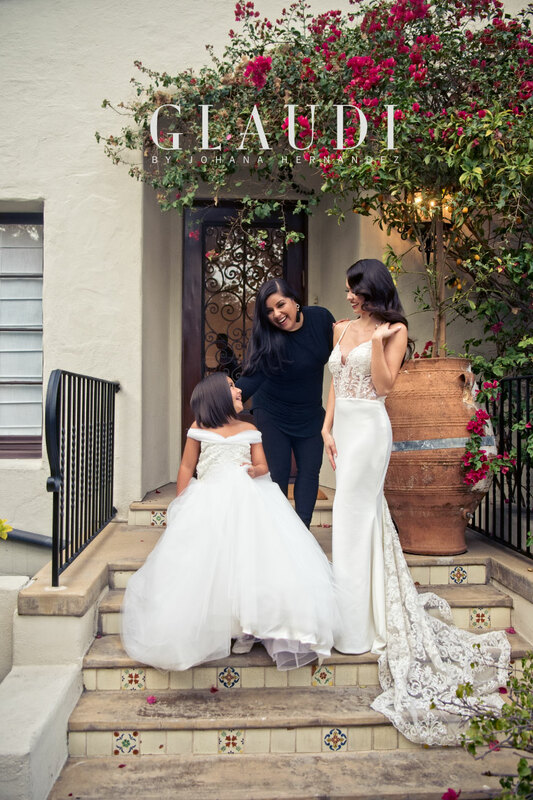 With Johana’s passion infused in each custom gown, discover how GLAUDI will make sure you are fashionably unforgettable on your wedding day.